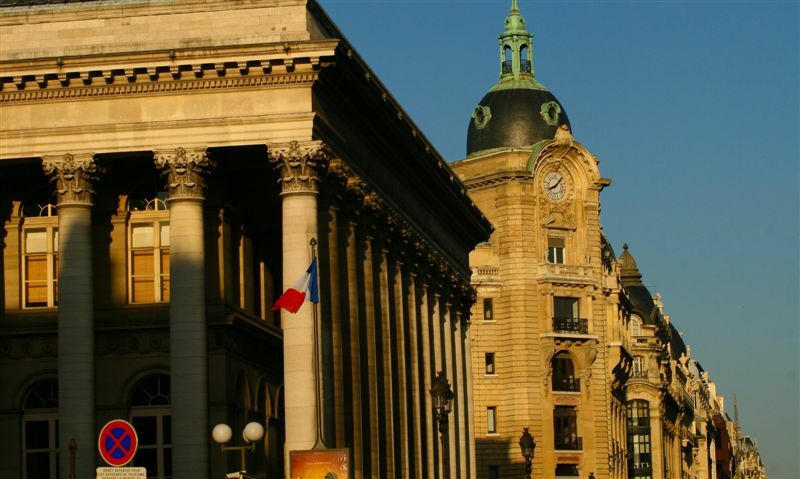 The Brongniart Palace houses a gallery dedicated to the Stock Exchange and its role in the economy. 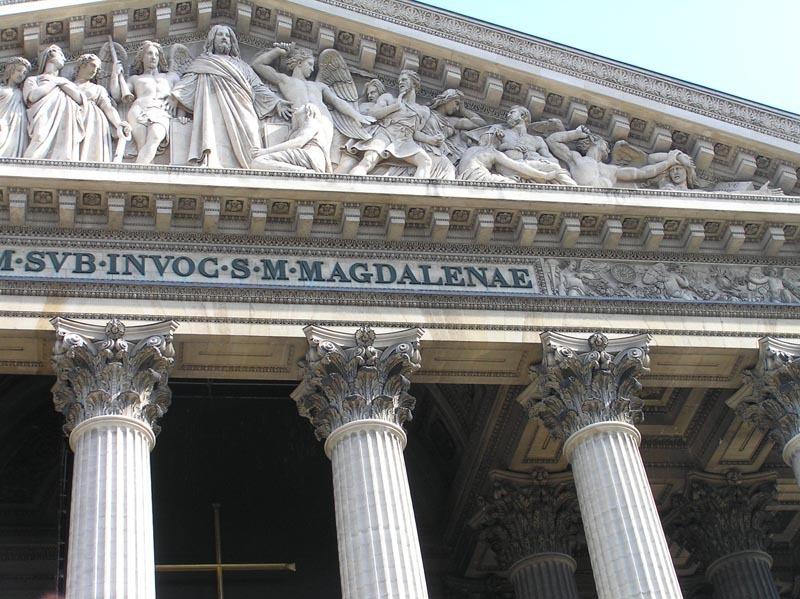 It was built on the demand of Napoléon and kept the name of its architect : Alexandre Théodore Brongniart (1808-1825). Built on the orders of Napoleon III and inaugurated towards the end of the 19th century, the Palais Garnier was named after its architect, Charles Garnier... An architectural masterpiece with a wide selection of lavish sculptures and paintings, the Palais Garnier plays a dual role as a theatre and museum. 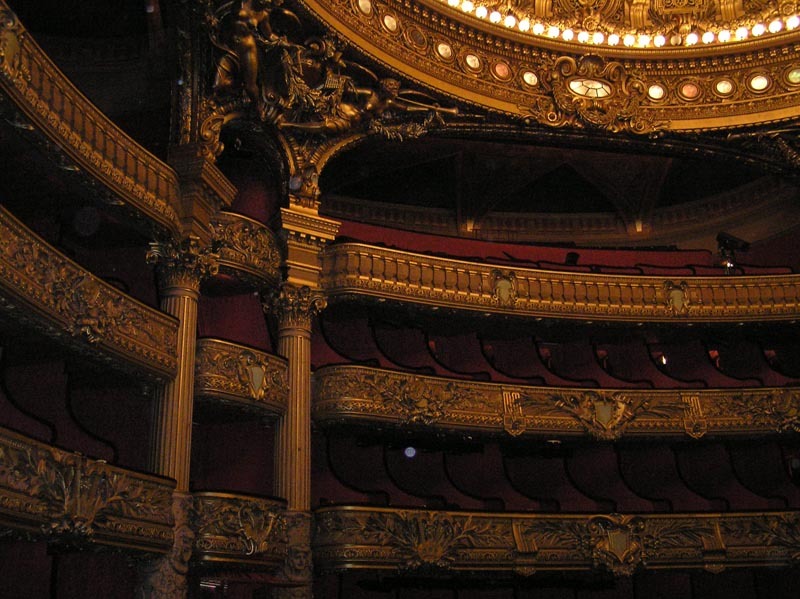 Best known for the plethora of ballets, operas and symphony concerts it hosts on a regular basis, the Palais Garnier also has a library and museum detailing the history of opera over three centuries. This section includes a permanent collection of paintings, drawings and scale models of opera decors as well as temporary themed exhibitions.